My last trip to Malacca was 2015 and time flies! I am back here again to attend my friend’s wedding. 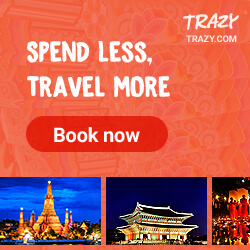 I booked my 2-way bus ticket through online at S$25.00 per ticket. If you have friends in Malacca, I would suggest you to get their help to purchase the ticket back to Singapore there. It will be RM25.00 instead of Singapore Dollars. Anyway, I took 7pm bus from Queen Street Terminal Bus after work on a Friday evening. The whole journey took approximately 4 hours 45 minutes for me to reach my hotel. The bus did not stop for break at all. I was quite fortunate that the traffic at Tuas Immigration checkpoint was not that bad on that weekend. Otherwise I will surely stuck there for hours! Trust me! I started by day at 7.30am and wanted to have breakfast at Lung Ann but the coffeeshop is not open yet. So, I walked over to Santhudys for a photo shoot. Thank god! It was early morning and no people around. This is my second time here and the aunty and uncle still looked the same. The difference now is that the shop has the “ “ sign indicating wait. If you want to give this place a try, please have patience with the aunty and uncle here. You need to sit down and wait for them to come and take your order. 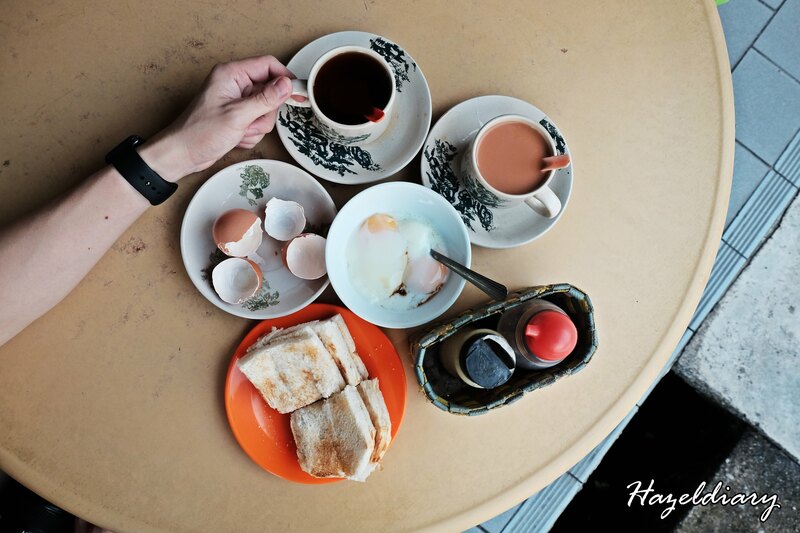 Simple traditional breakfast I would say with a nostalgic feel though. Payment is to be made upon serving. The same old Daily Fix Café that I went 2 years ago and this time round I realized that there have another corner at the second floor. Since we need natural lighting for photography, the service staff lead us to the second floor and we got the amazing natural lighting and space for photo opportunity. We wanted to have their signature pandan pancake but it was not available at that moment. So, we ordered Espresso Pancakes Stacks RM15.00 ~S$5.00 and latte. 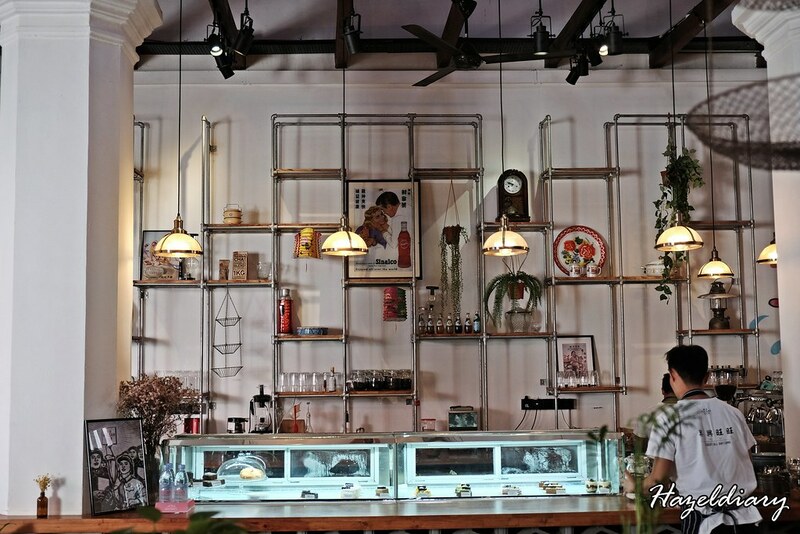 The best part is that the café is located within the Jonker Street area where you can get your chicken rice ball or chendol at the same time. 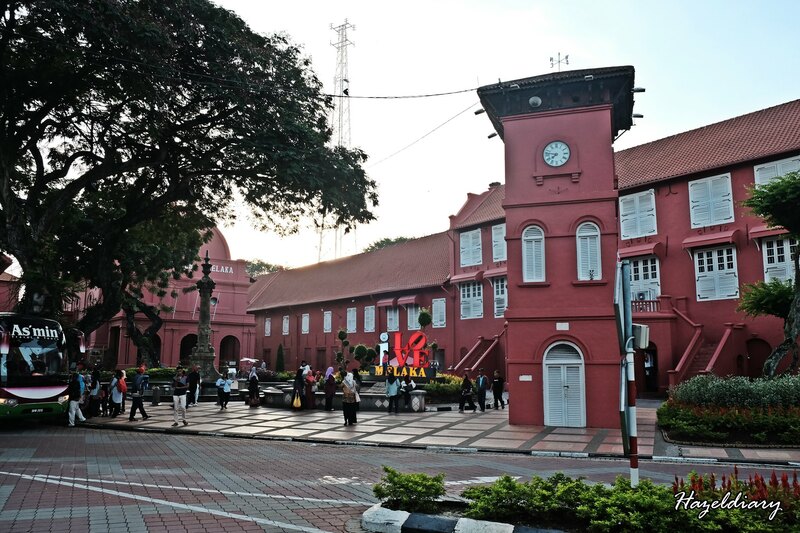 Malacca famous Stadthuys, which is known for its red exterior and there is a nearby red clock tower too. It is always flooded with people taking photos here. If you are here, do take a mandatory shot to prove that you have been to Malacca. It is situated at Laksamana Road, beside the Christ Church, the supposed oldest remaining Dutch historical building in the Orient. It is now the History and Ethnography Museum where they displayed traditional costumes and artifacts about history of Malacca. #TIP 1: If you want to get a nice and clear shot, please visit the place early in the morning. Tour buses keep coming all day long so you will have difficulties getting a good shot. #trueexperience. Since we are quite full after 2 rounds of eating, we walked 200m ahead and check out the Mamee Jonker House. 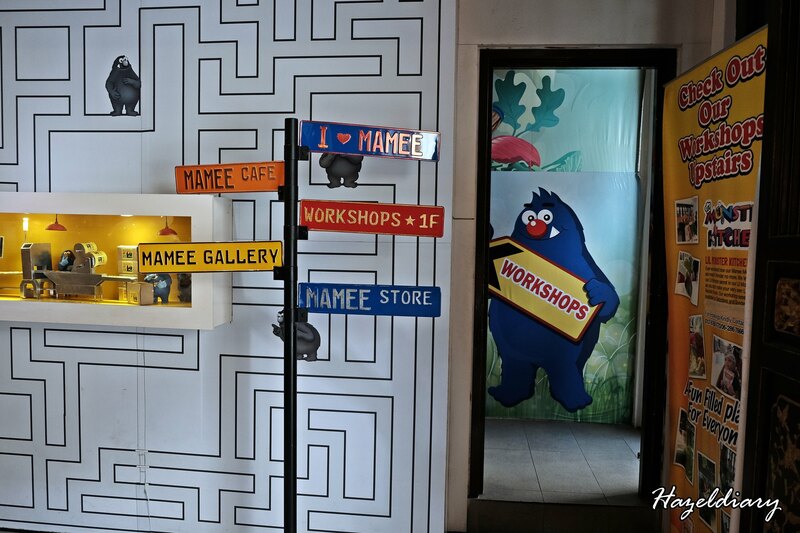 It is a place where you get everything about Mamee. There are official t-shirts, snacks with different flavours and you can visit their mini museum with an entrance fee charges. There is also a workshop available for visitors / tourists like us to customize cup noodles. Mamee also have a café right inside where they offer local delights. We were too full and skip visiting the café. 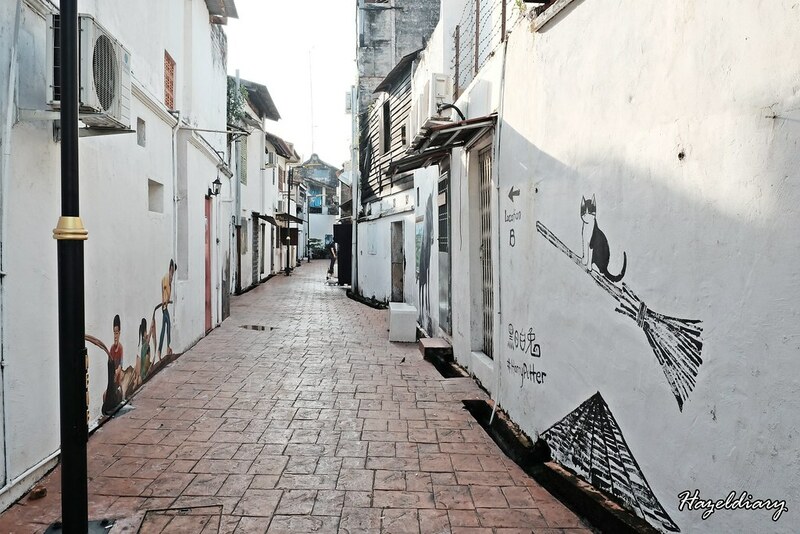 While Penang is famous with mural arts, Malacca has its’ own version as well. 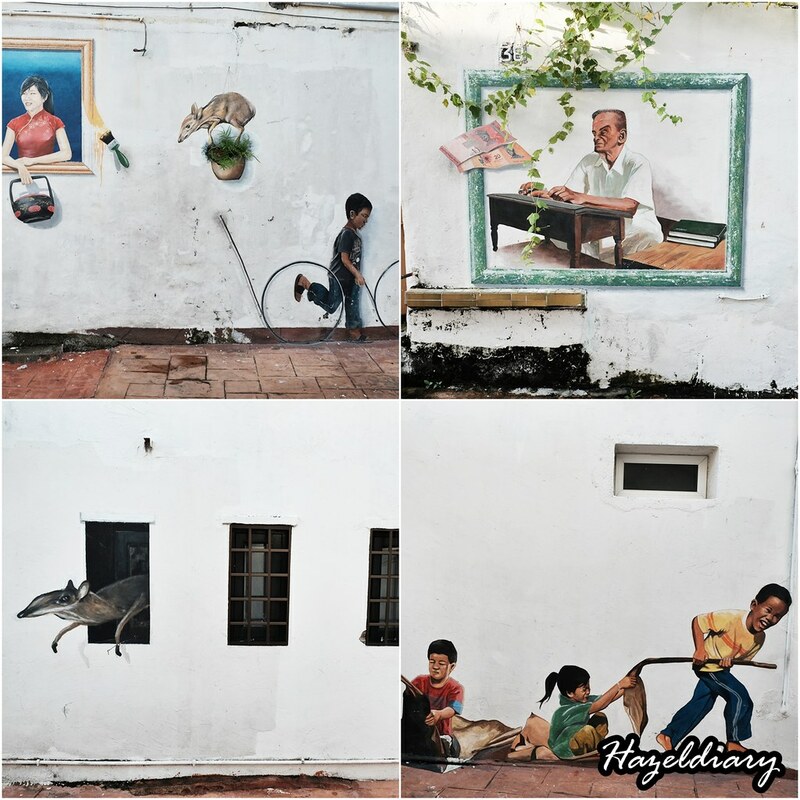 There are quite a number of buildings with murals along the vibrant streets of Malacca town. 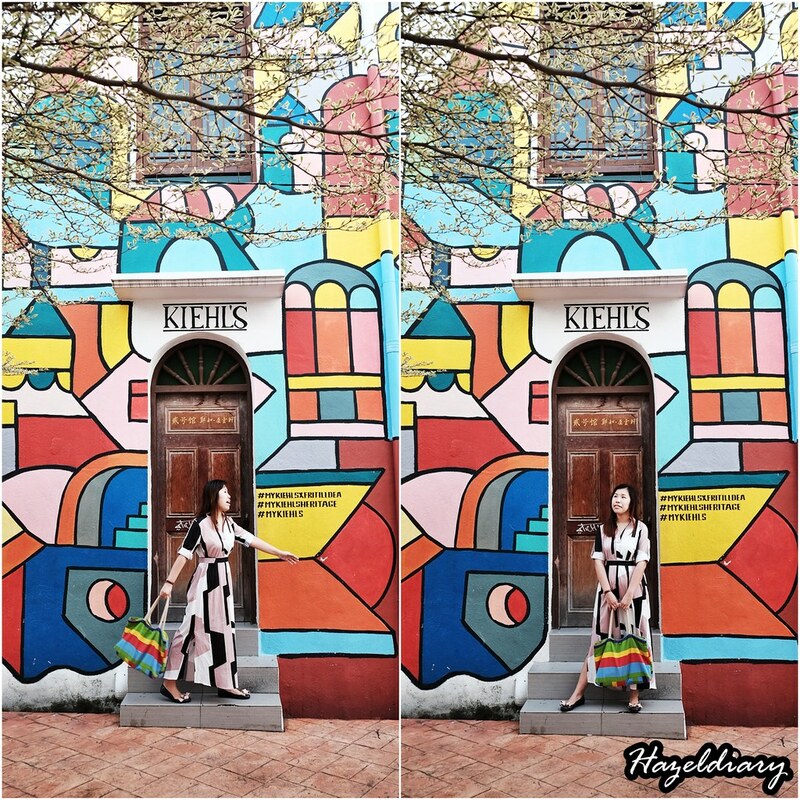 One of the instagram-worthy one is the mural done by Fritilldea for comestic brand, Kiehl’s. It is vibrant and colourful that I couldn’t resist getting a few snaps here. Apart from that, spot the interactive murals lane along the alley off Jalan Hang Kasturi. There are quite a number of murals similar to 3D version. You can pose with the artworks to create funny puns or memories. San Shu Gong is a popular shop among the tourists. 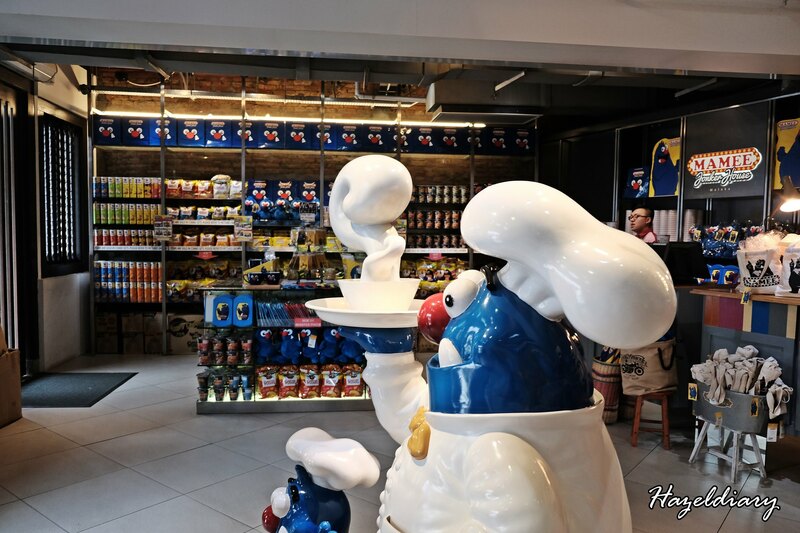 They offer various local delicacies which is perfect for gifts or souvenirs. This includes dodol ( original/ durian), coffee, chicken biscuits, dried snacks and many more. There is also a corner where they sell Durian Chendol too. Customers can take a break while shopping for the goodies. This time round I do not have the time to do cafehopping like I used to do. 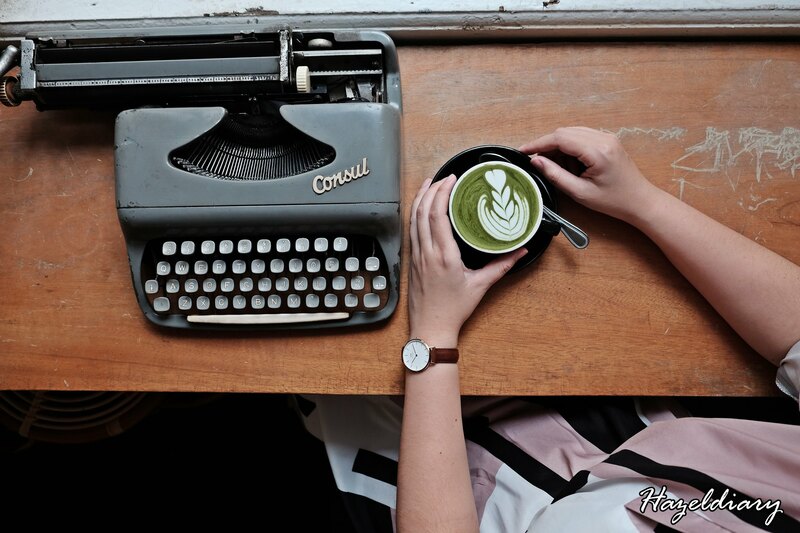 You can check out my previous post on the cafes in Malacca. There aren’t many changes on the café scenes though. I visited two cafes which opened recent year this time round. 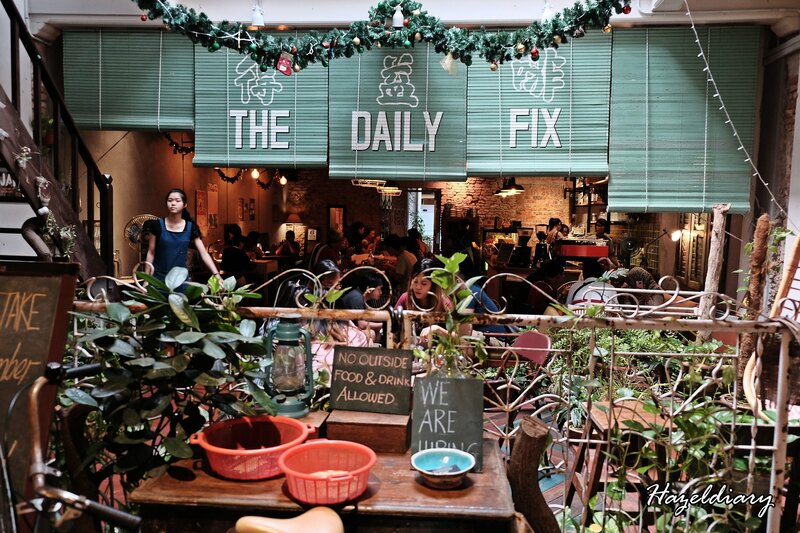 The café is opened by the same folks behind the popular The Daily Fix Café at Jonker Street. It is located away from the tourist spots and just another side of the Malacca River. 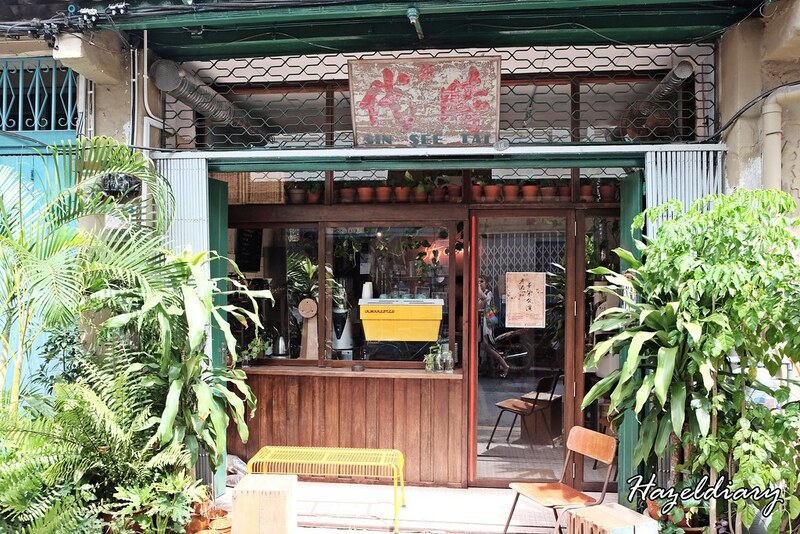 This café has located within a row of nostalgic shop houses and their seating areas located at the 2nd floor of the shop. Customers will place an order first before walking up the steep staircase to the upper level. Sin See Tai offers coffee, desserts and also healthy bowls. We ordered their Quinoa Salad RM25.00 ~S$8.30 and Waffle & Popsicle RM18.00~S$6.00 to try. Surprisingly both are pretty good in terms of aesthetics and taste. 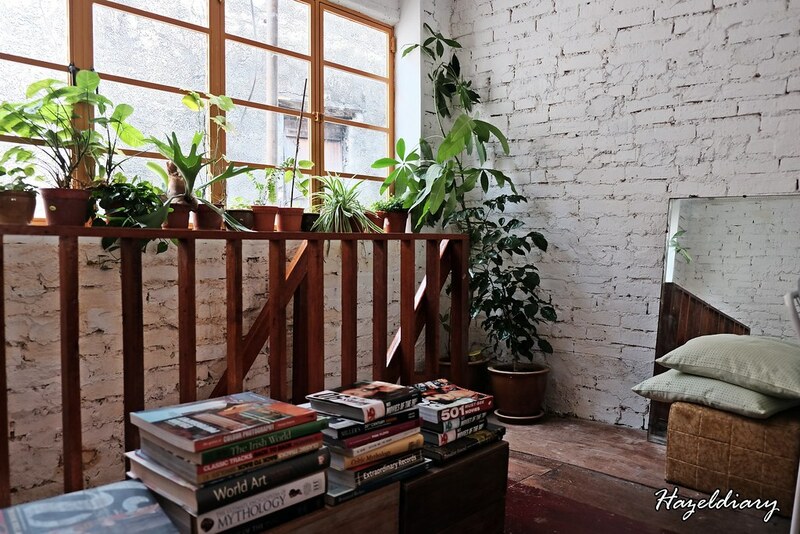 I wouldn’t mind lazing around here for the whole afternoon with such a cosy and nice ambience. 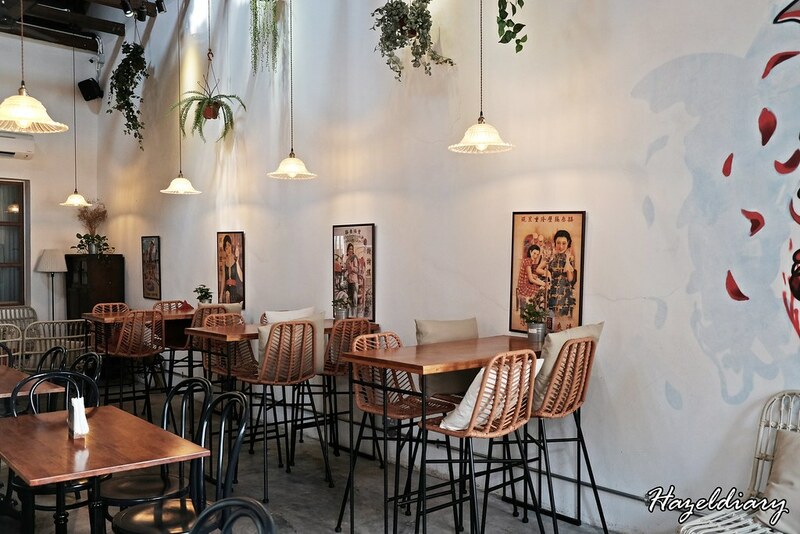 Oh well… Heesan Kopi café is decorated with a mix of tradition and modernism theme. Every corner of the café is instagram-worthy. Trust me! 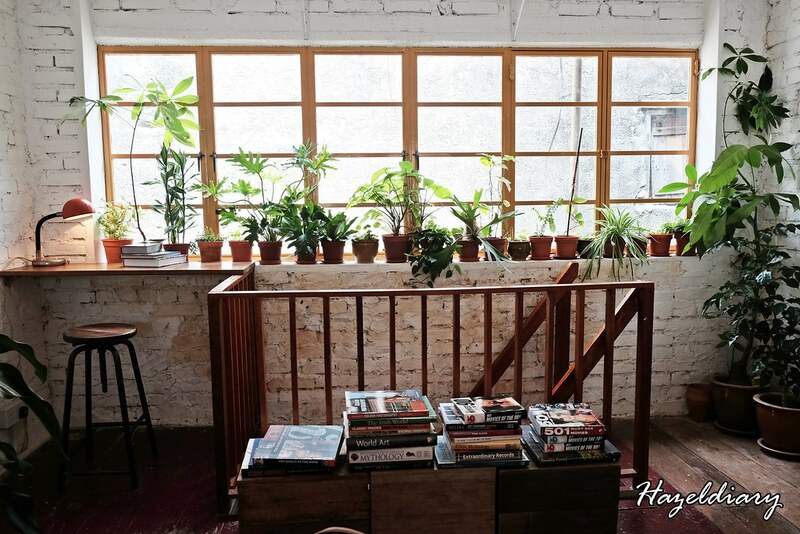 Each corner gives a different vibes and visual. The café offers coffee, desserts and savoury dishes. We were there after our breakfast so decided to skip their savoury. We ordered hot chocolate and cakes supplied by Backlane Coffee to try. 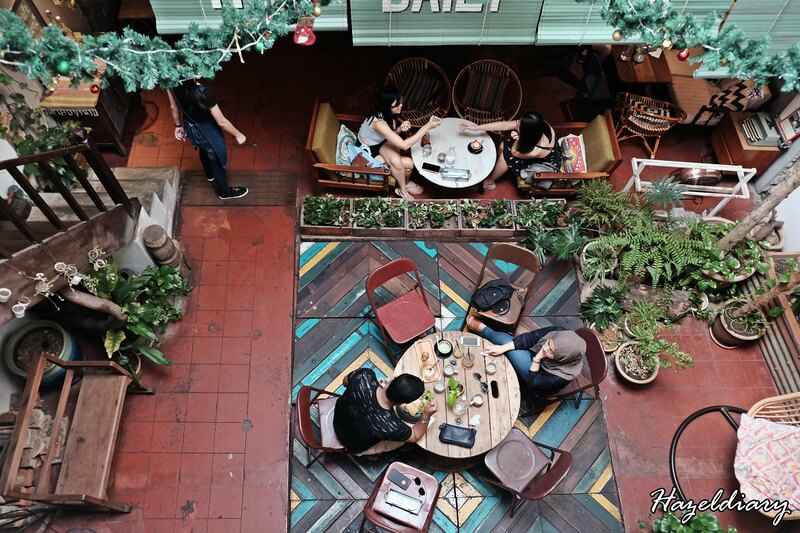 It is just few steps away from The Daily Fix Café and Mamee Jonker House. 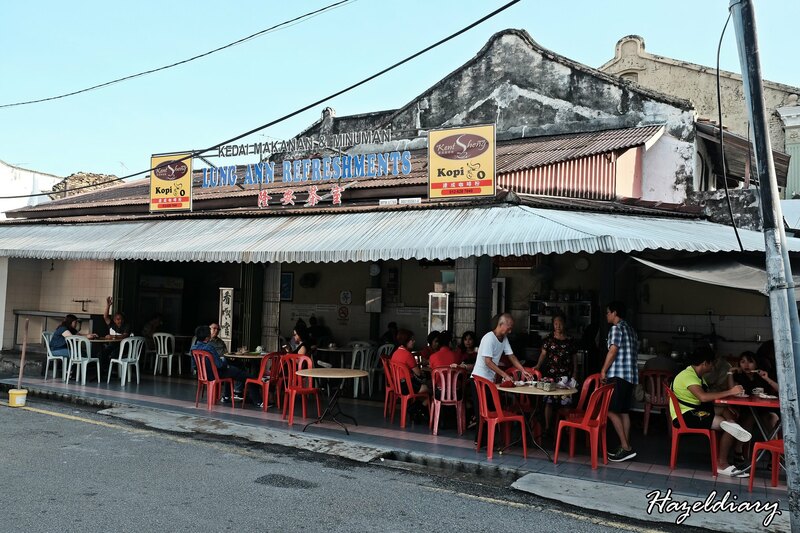 Restoran Tong Sheng is well-known with its signature Cheese Prawn dish and since then it got famous within the locals and tourists. 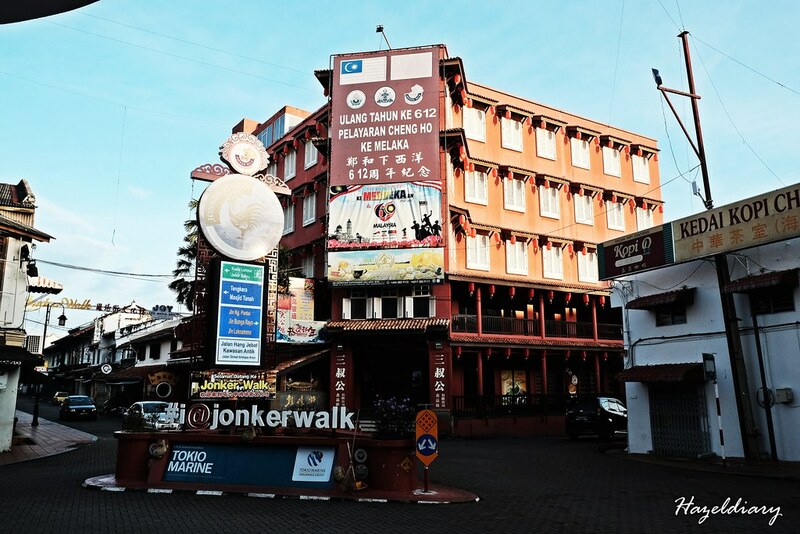 The restaurant is located further away from Jonker Street but closer to Malacca Central. It is just opposite of Amy Heritage restaurant. 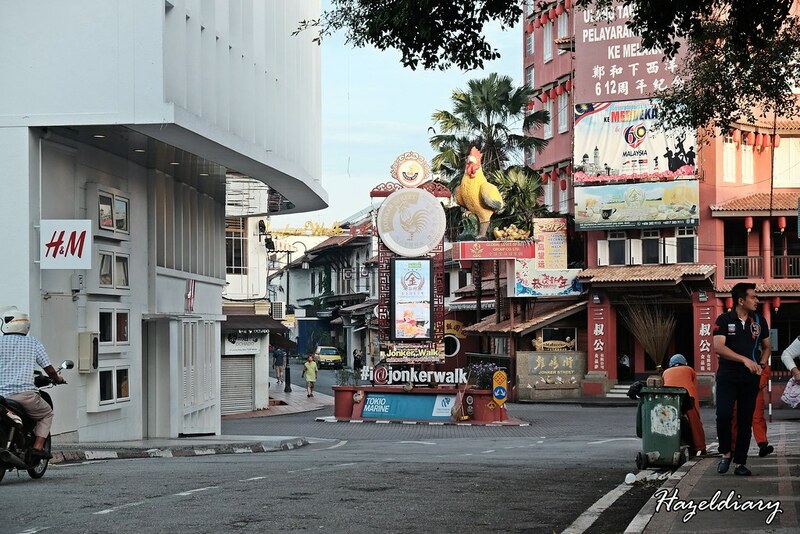 The best mode of transportation is by car or cab if you are staying near Jonker Street. You can read the full write up here. If this is your first time here to Malacca,check out the satay celup. Malacca is known for its satay celup (Satay Steamboat). It is a must-try local delicacy in this state of Malaysia. The gravy is made of the satay sauce with extra sweetness and crunchiness from the peanuts. No need extra dipping sauce. It is like having lok-lok but with the satay gravy. I tried once but not a fan of it though. 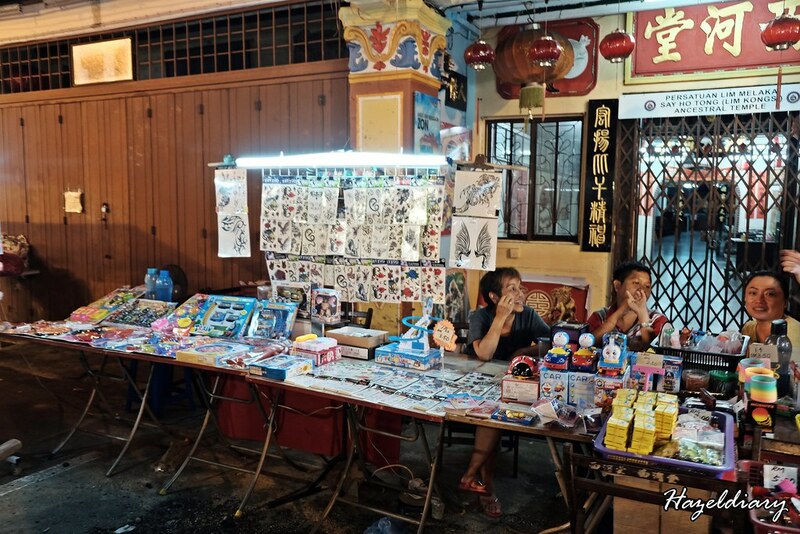 After dinner, hop over to Jonker street to explore their night market. 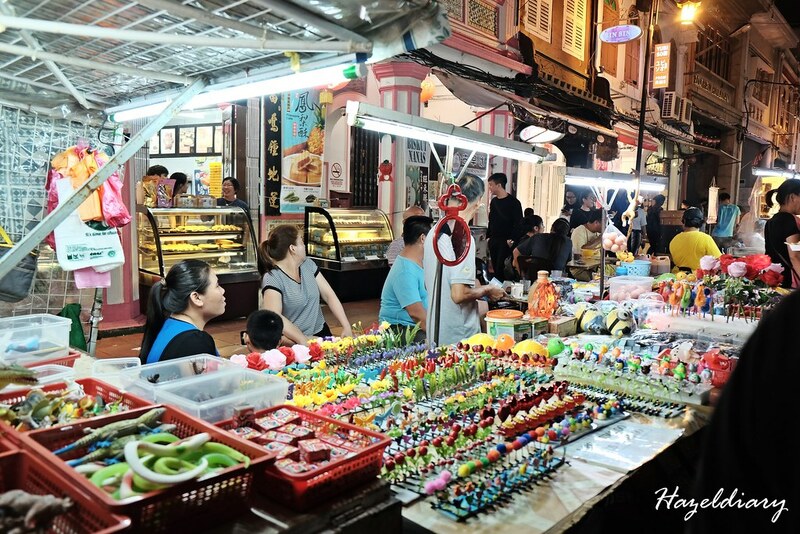 The night market is only available on every weekend. There are stalls selling street food, cute handmade ornaments and many more. Handicraft items made are available for keepsakes or souvenirs for your friends and colleagues. 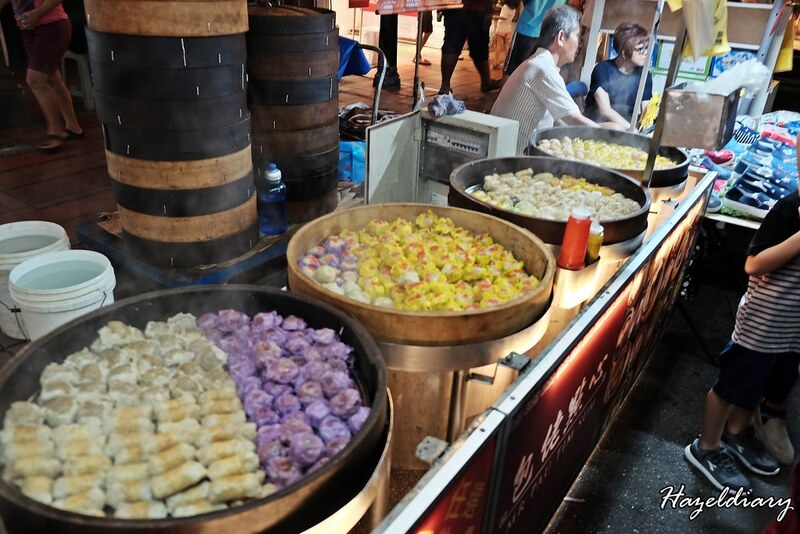 Street food like quail eggs, fried items, coconut drinks, ice-creams and many more are available. The crowd getting bigger as the night falls. So make sure you take care of your belongings. 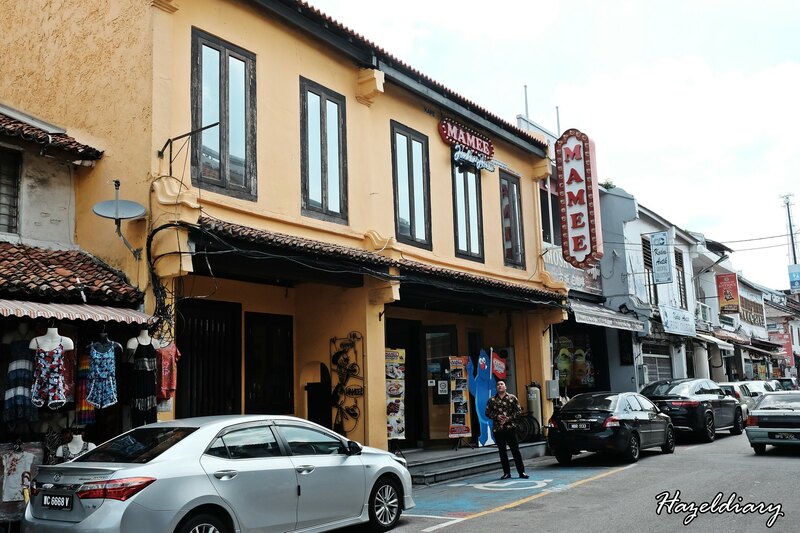 Read more about places to eat in Malacca on my previous post here.